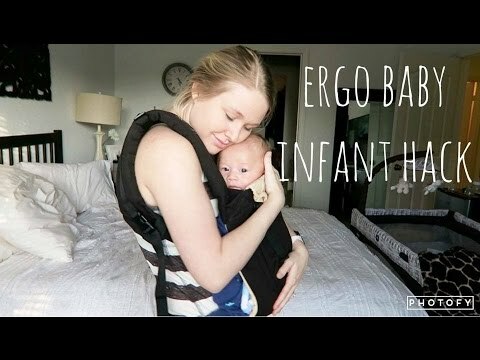 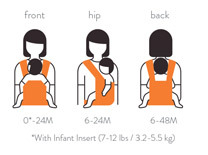 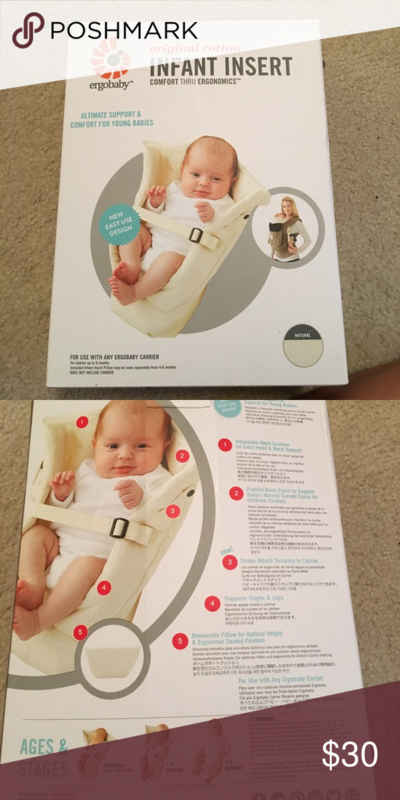 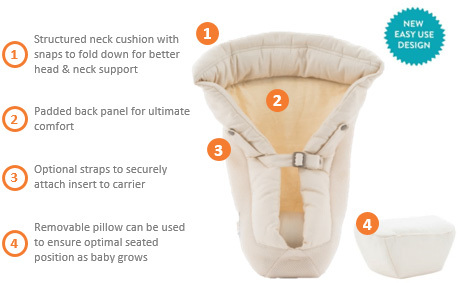 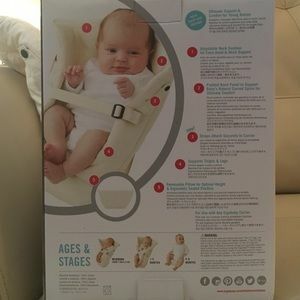 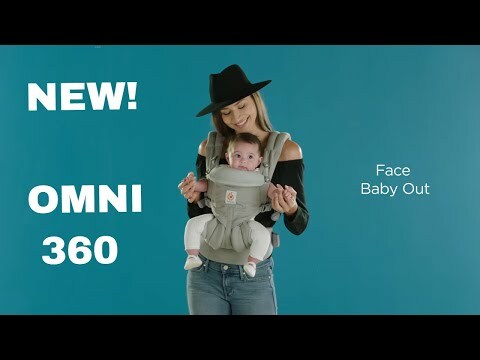 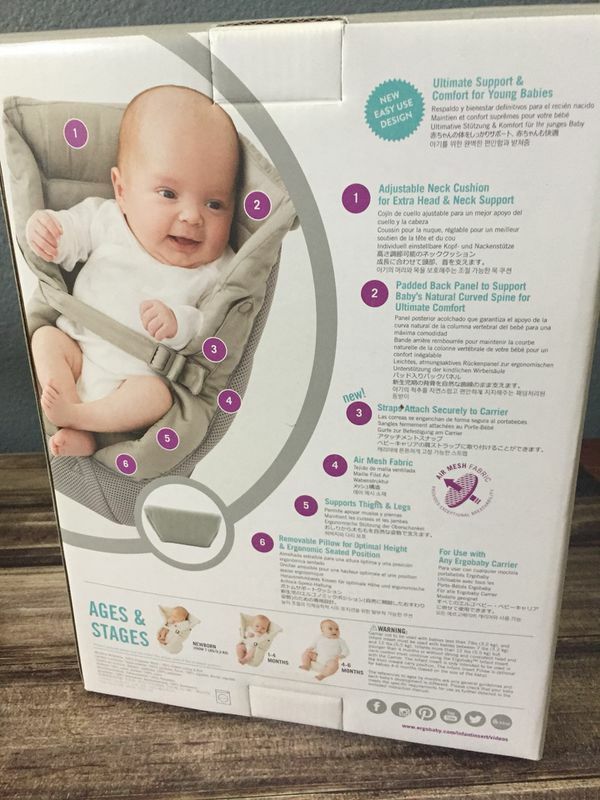 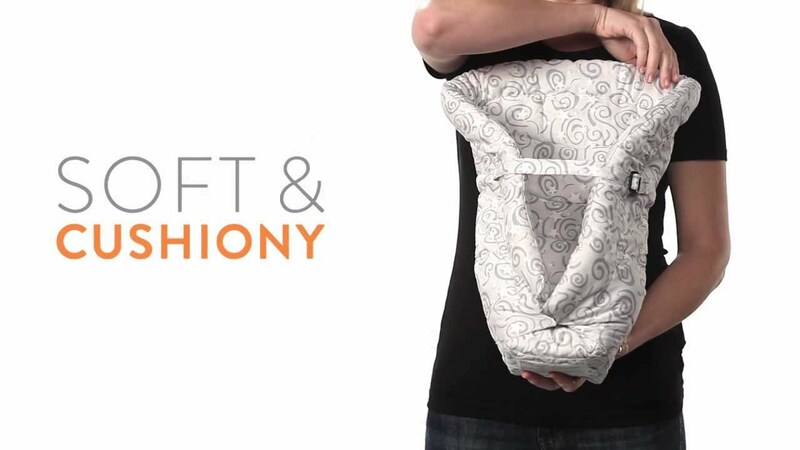 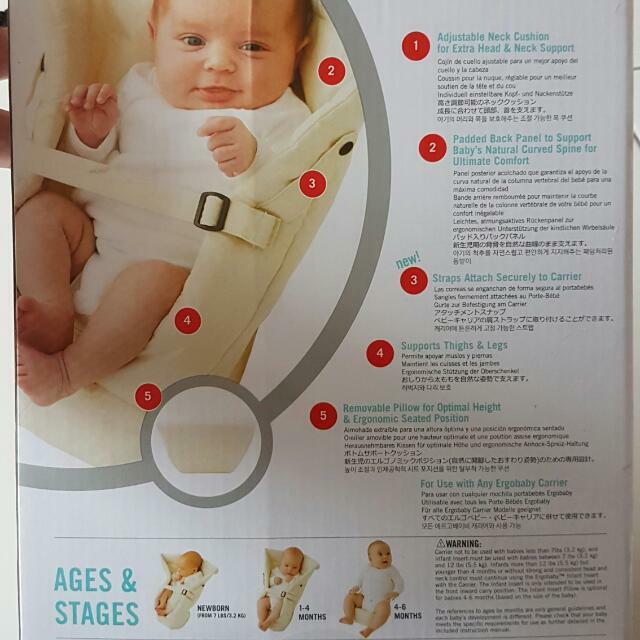 Wear on the front hip or back as baby grows 4 48 months12 45lbs or start with newborn infant insert 0 4months7 12lbs sold separately. 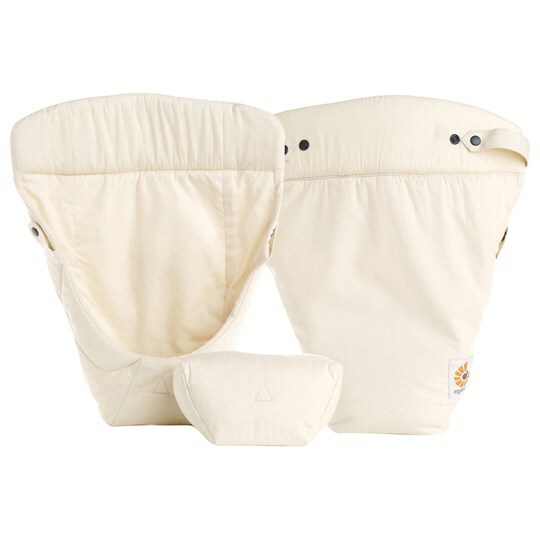 Wear on the front hip or back as baby grows 4 48 months12 45lbs or start with newborn infant insert 0 4months7 12lbs sold separately. 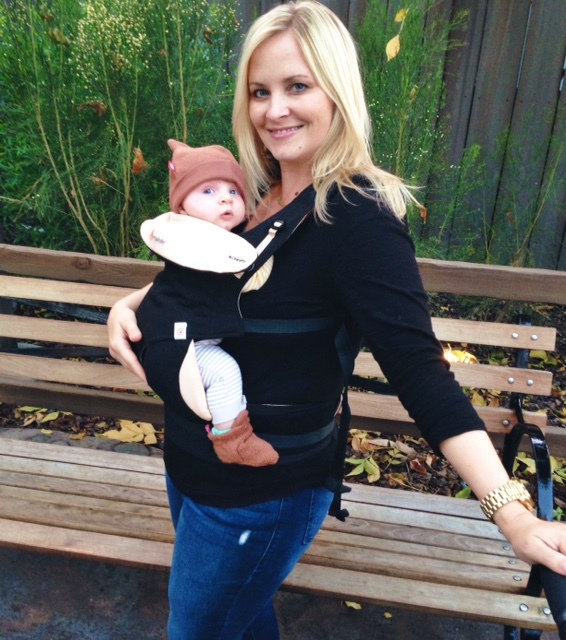 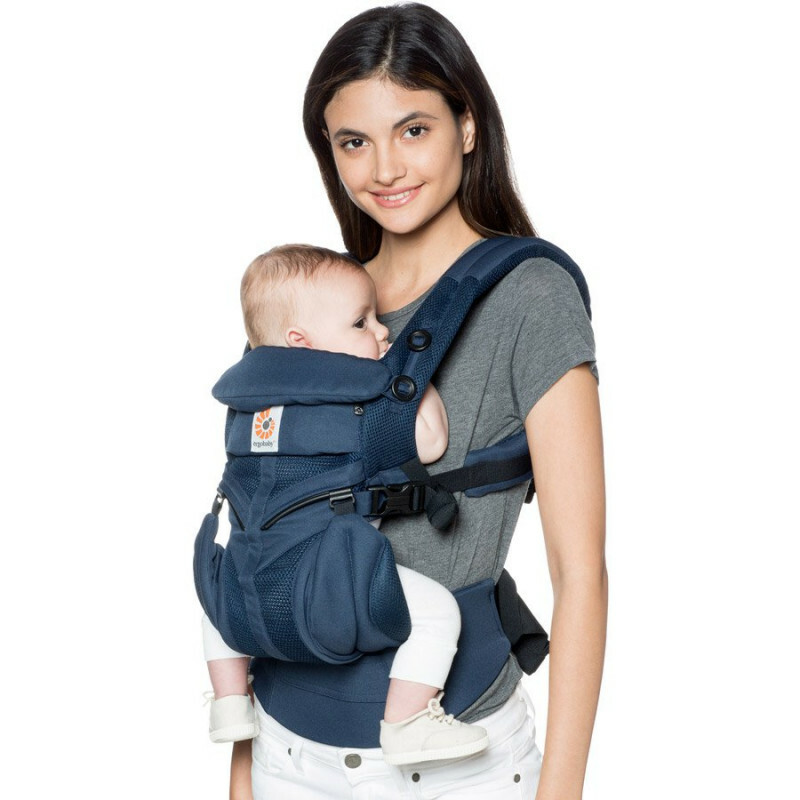 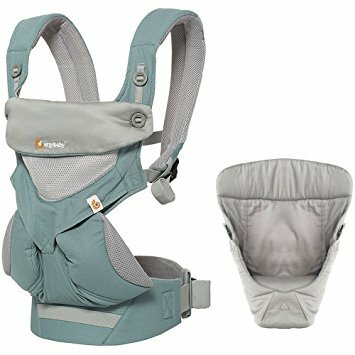 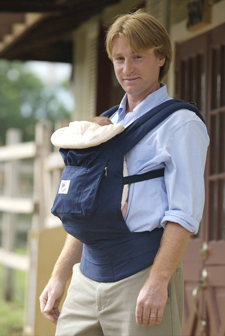 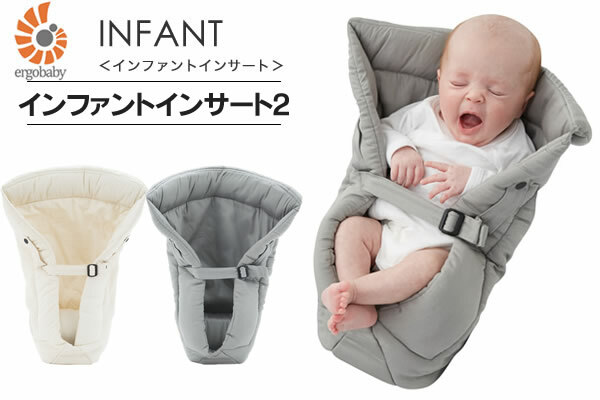 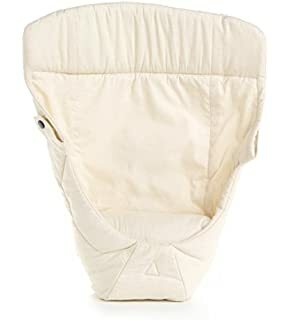 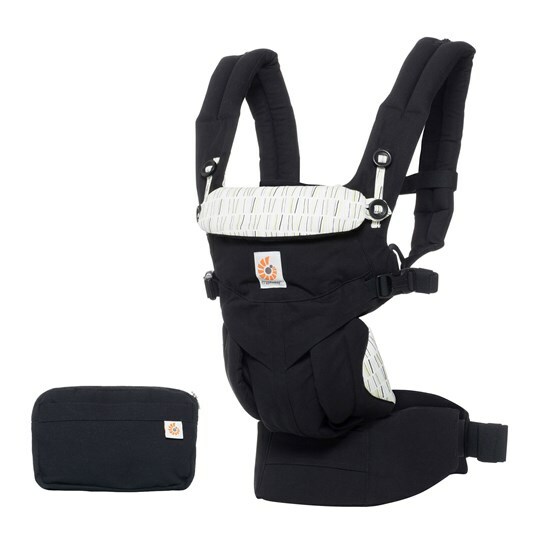 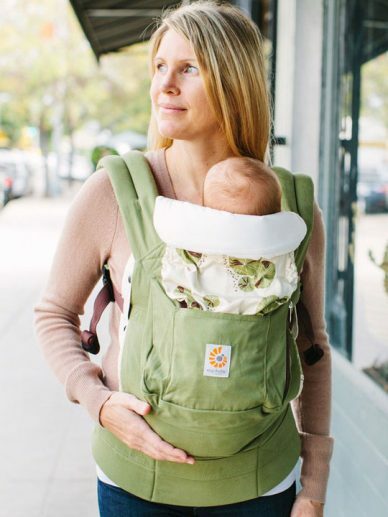 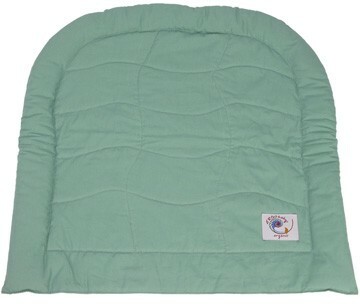 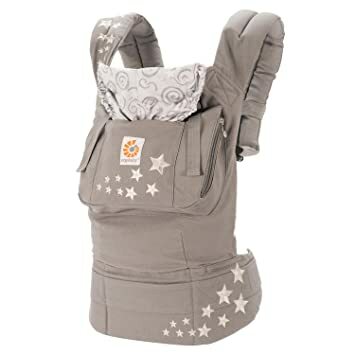 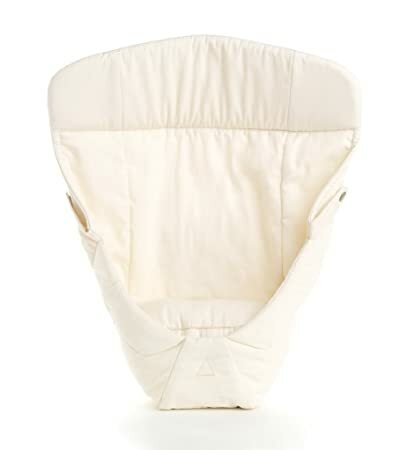 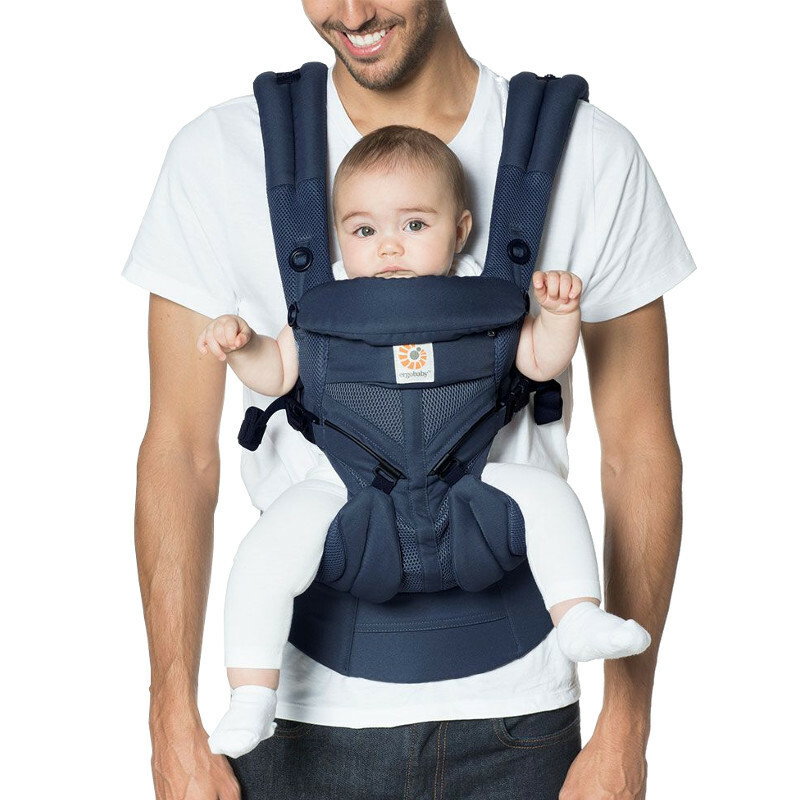 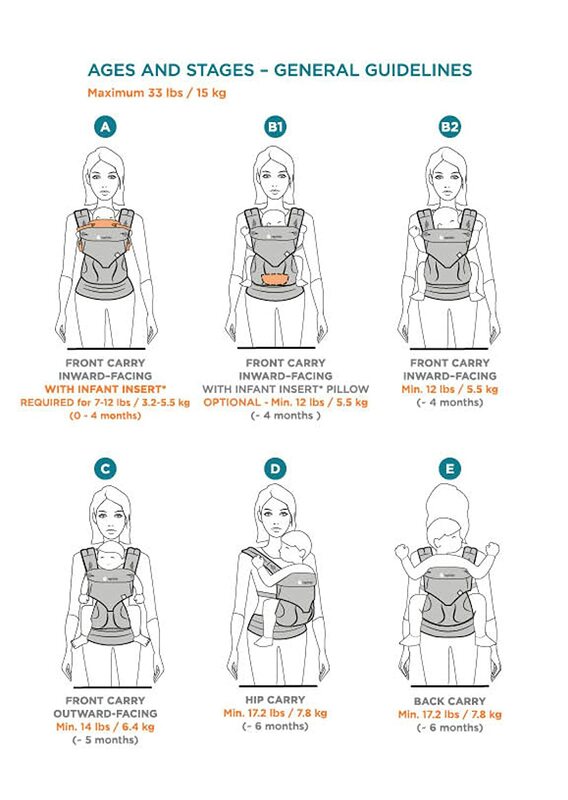 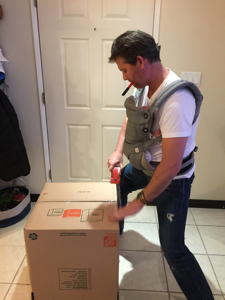 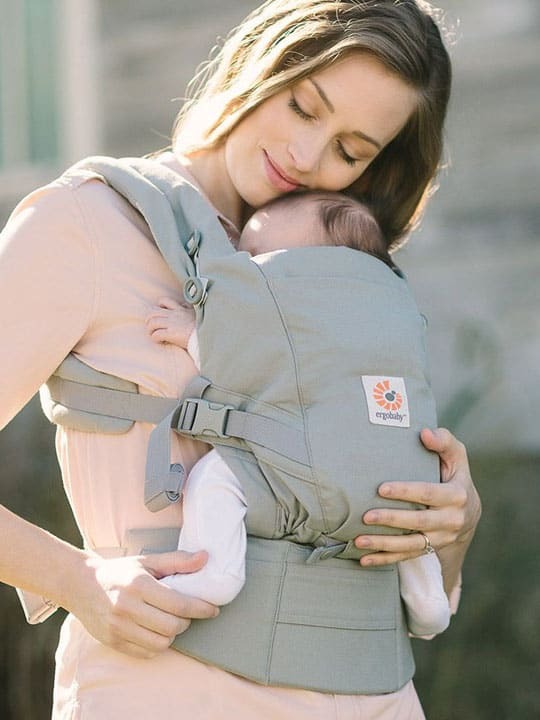 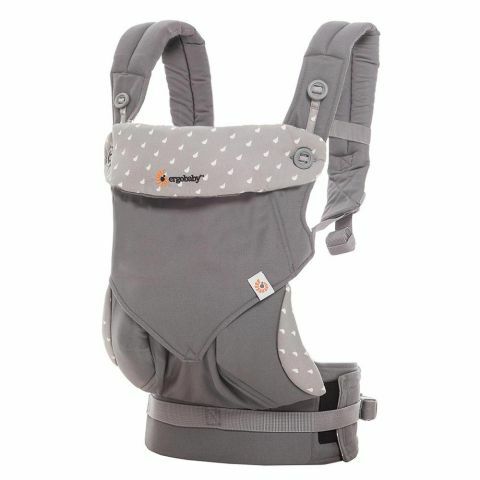 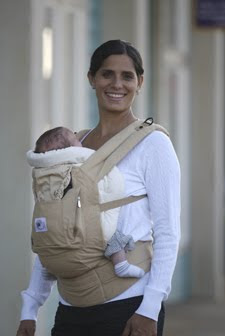 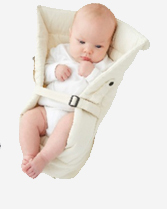 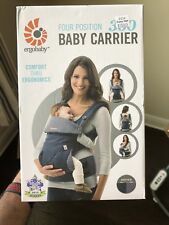 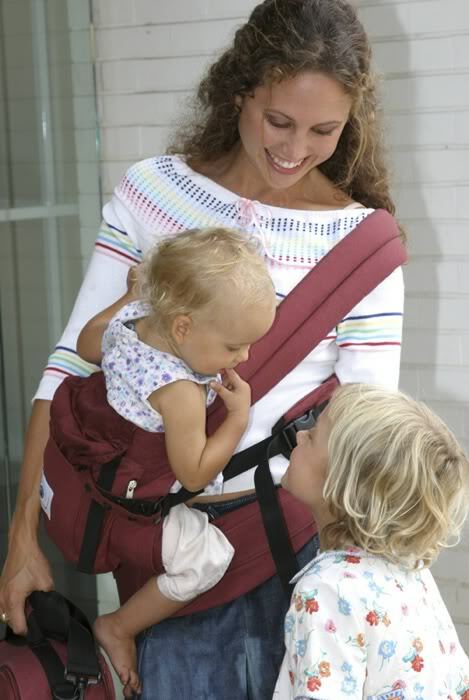 100 polyester imported multi position carrier.